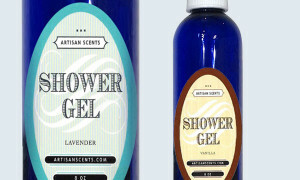 Category: Luxury Bath and Body. 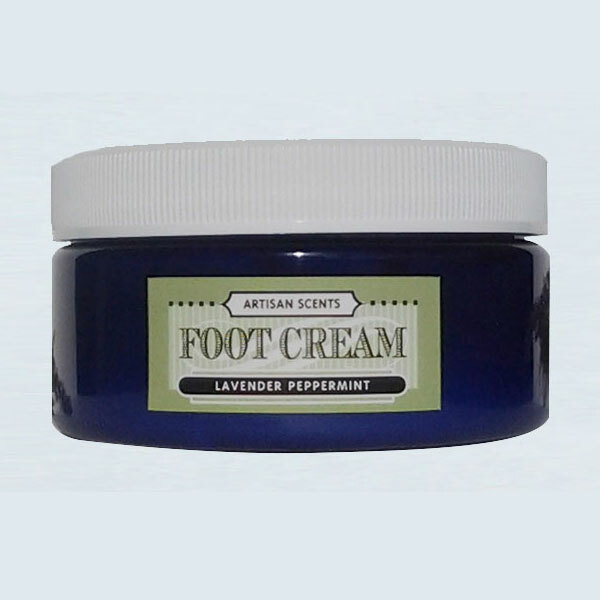 The Foot Cream offers carefully selected plant-based ingredients. 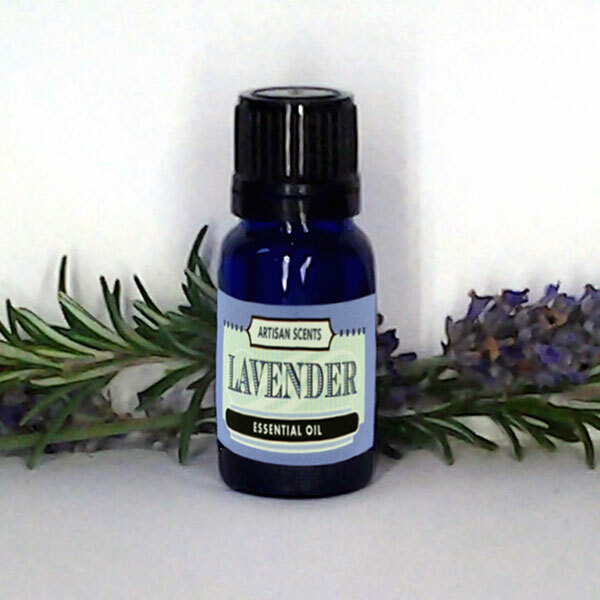 It spreads easily and absorbs fast, providing nourishment in abundance. 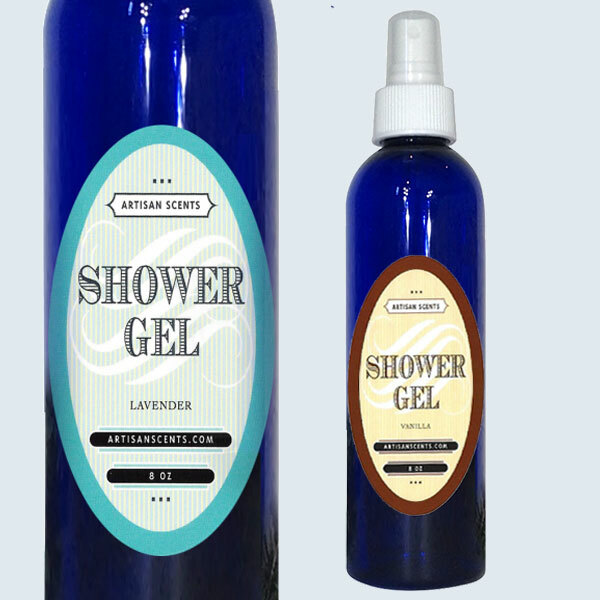 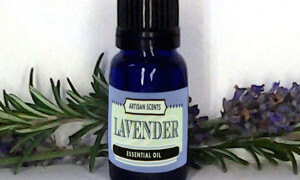 It soothes dry, sensitive skin and adds plenty of moisture to keep the skin supple, healthy and youthful. A unique formulation of Soy, Jojoba, Coconut and Palm extracts that restores skin’s natural balance for radiant health.